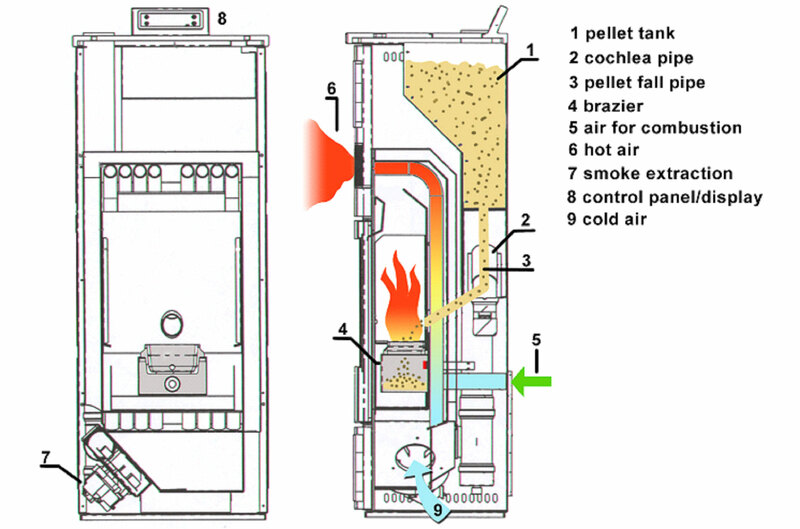 Within the various options, the air channeling of the pellet stove is indeed very interesting: it enables you to convey the hot air in other rooms in the house. Another advantage of pellet stoves is the possibility to control the stove from far away, either through wi-fi or GPRS. 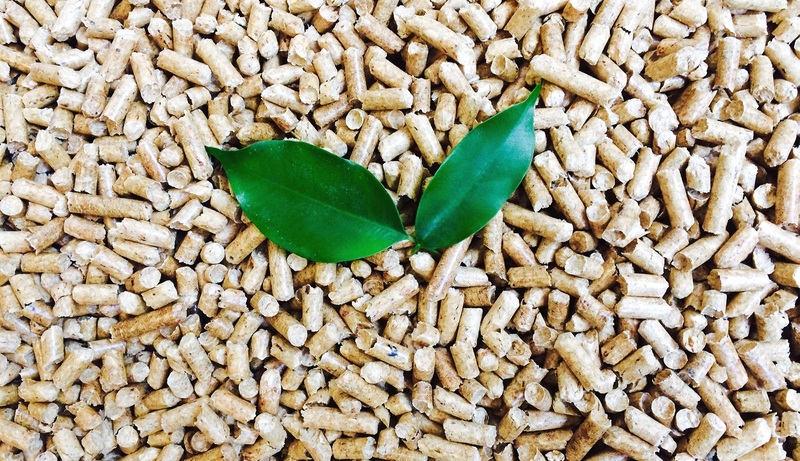 The experience gained in over 15 years of pellet stove production has led us to develop appliances with very high efficiency, in line with our commitment to protect the environment and our interest in reducing the emissions. At Phebo Stufe we look ahead, to the new generations, that lent us our planet, and it is with them in mind that we constantly try to improve ourselves, lowering our stoves emissions as much as possible.